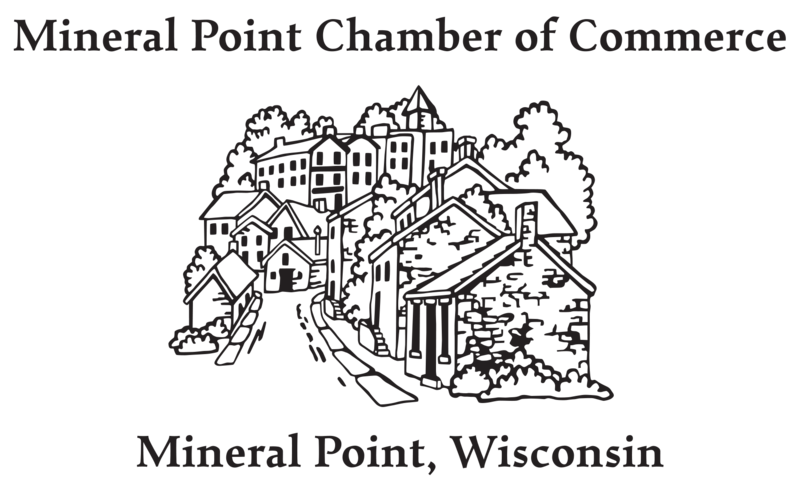 Mineral Point celebrates the important role of historic preservation in our community every year on the first weekend of May. This year, we focus on the days when beer was found around every corner. The celebration starts on Thursday with a beer documentary at the Opera House. On Friday, you can enjoy a delightful dinner at the Walker House. Check out the charming Pub and join us for a Brewsky Dinner with food prepared with beer (You won't want to miss the Guiness Chocolate Cake for dessert!) 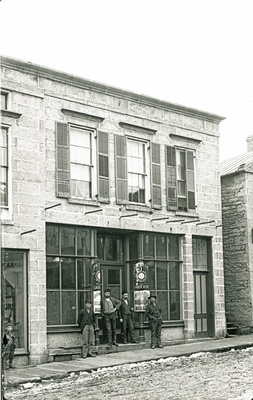 Stay on Saturday for a unique walk downtown exploring all the buildings that have at one point in time been a bar/tavern/saloon/sample room or brewery. Tickets are available for the Beer Walk that will accompany the tour, with samples of regional beers at each stop and other fun actiivites provided by the current shopkeepers. Learn some history nad have fun doing it! Saturday evening will be filled with more fun at the current restaurants and bars around High and Commerce Streets. It's a weekend you don't want to miss.